One of my favourite things about the festive season is being able to wear glitter all the time without anyone batting an eyelid. 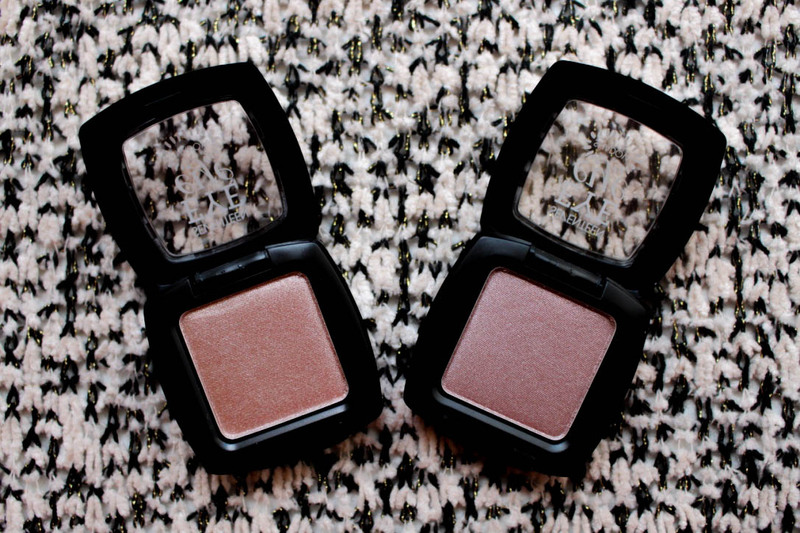 I'm all about glittery jumpers, glittery shoes, glittery nail polish and of course, glittery eyeshadows! These two Seventeen Eye Eye Shadows are relatively new additions to my ever-growing eyeshadow collection and they've been much loved ever since I received them. I generally love Seventeen as a brand, their Phwoarr Paint Concealer is my absolute favourite, but I didn't try any of their eyeshadows before, so I was intrigued to check them out. The two shades I have here are Statuesque and Rose Quartz. Statuesque is a gorgeous golden bronze glitter and Rose Quartz is an equally gorgeous rose gold glitter. I was blown away by the quality of these eyeshadows, they apply creamy and pigmented and blend like an absolute dream. I was a bit concerned about fallout and longevity, but my worries were soon shunned as there was no fallout whatsoever because the shadow is pressed so tightly into their simple, yet practical packaging. Also, they last all day on my eyelids, even without an eyeshadow primer. So, they are perfect for a quick sweep of colour on my eyelids in the morning when I don't have the time to get the big eyeshadow palettes out. 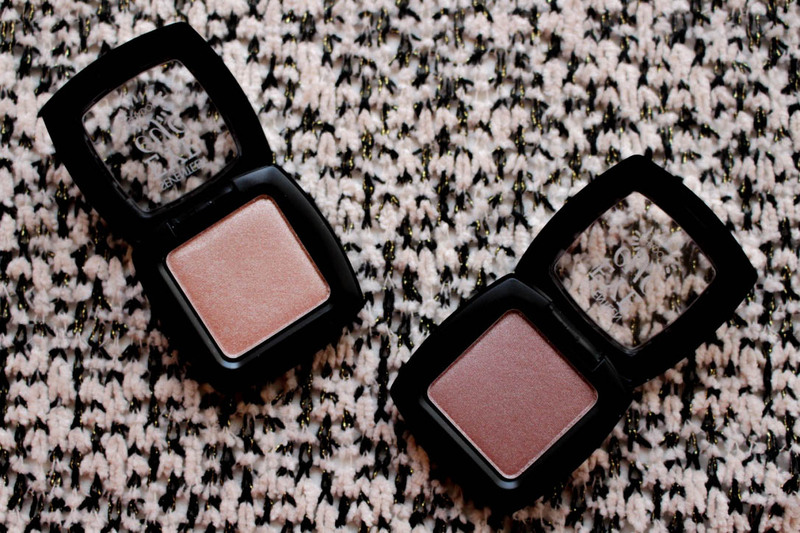 These little eyeshadows really do pack quite a punch and could give some more expensive brands a run for their money. They're an absolute steal at only £3.89 each and considering Seventeen products are usually on some kind of promotion, why would you not give them a try? I'm considering picking up a few more shades myself! 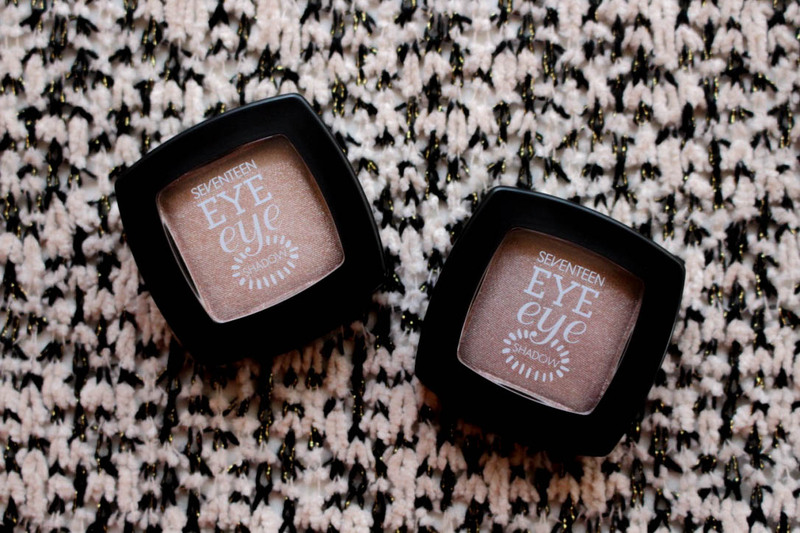 What do you think of the Seventeen Eye Eye Shadows? Would you try them? Let me know in the comments! Aren't they so pretty Katie!? I adore their eyeshadows, they really are incredibly pigmented and for the price I think I want them all! 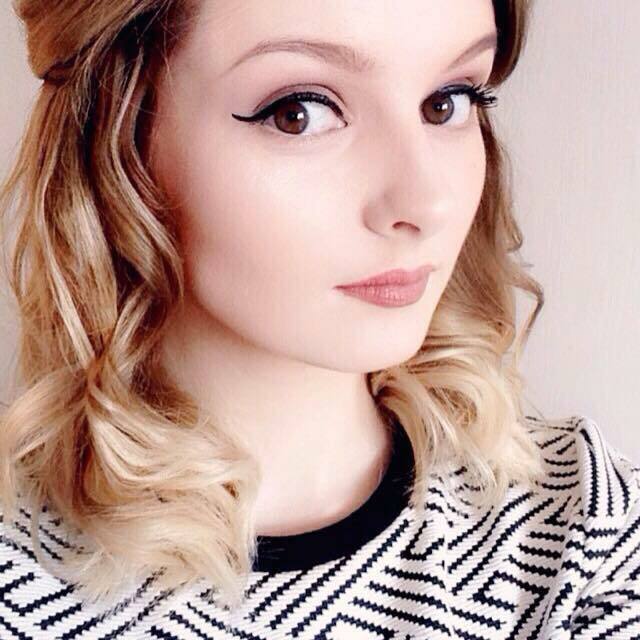 They really are fantastic Jodie! These look like lovely colors. I'd love to see swatches! They really are gorgeous colours! the shadows look amazing. such beautiful colors. Great shades - look really wearable! I'll have to keep my eye out for that one Jasmine! 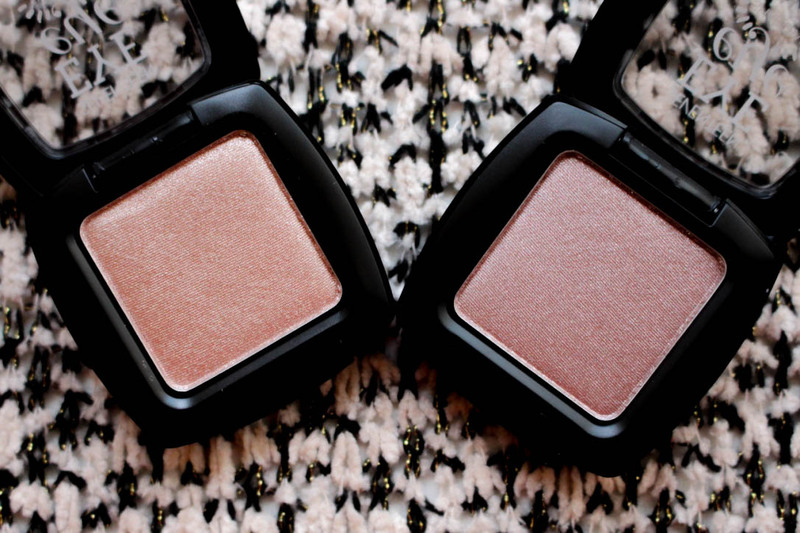 These shades are so pretty, so good for this time of year! 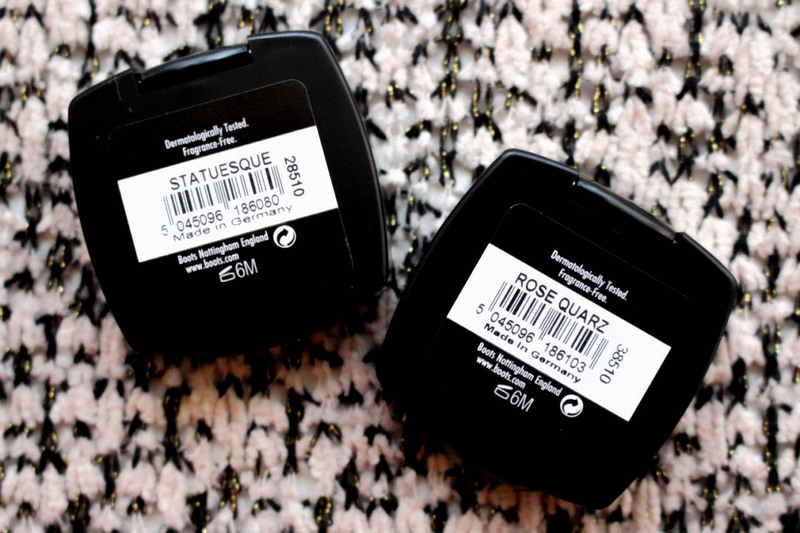 They really are incredible eyeshadows, Statuesque is my favourite as well!